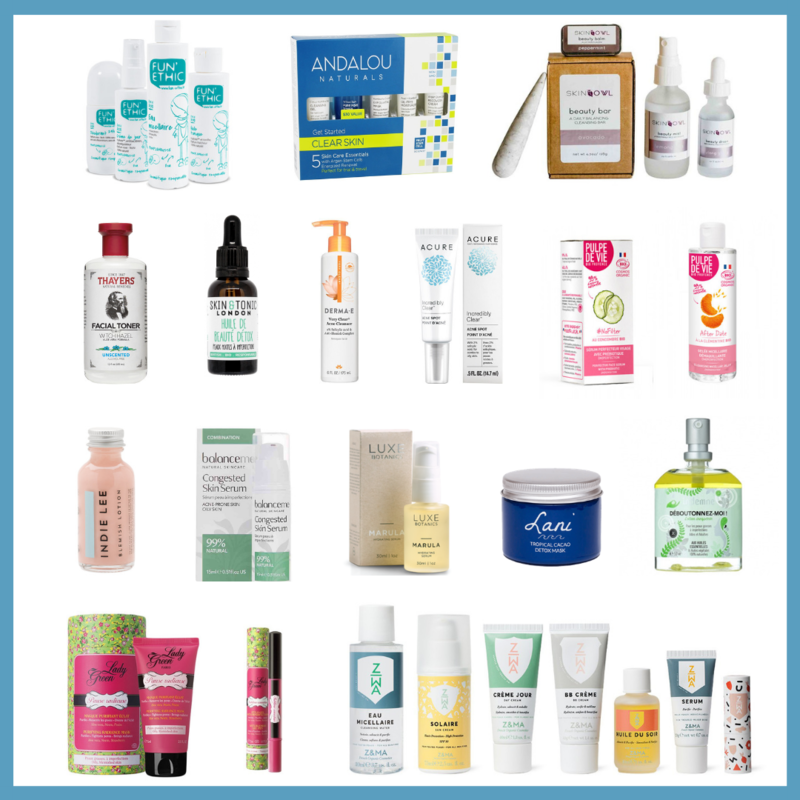 Back up and running, one of my favorite series on the blog, namely The United Nations of Green Beauty Products featuring green brands from all over the world. For today’s virtual beauty trip, we’re headed to Switzerland. Due to its breathtaking landscape, Switzerland is naturally evocative of nature and wellness, so it does not come as a surprise that it is also home to beautiful eco/green brands, including Namari Skin. Namari Skin is an eco-luxe, organic, fair-trade brand with a condensed skincare range of 6 products. Design-wise, the black Miron glass/gold lettering is a winning combination. Formulated with rare organic plants, butters, oils, spices, and clays, you really get the feeling that a stunning beauty ritual awaits you once a Namari product is in your hands. I was first introduced to Namari by a fellow green beauty lover and a total sweetheart, Tamara who’s living in Switzerland. She had kindly sent me a couple of samples to try and despite the little amounts of products, I could feel the potency. Later on, Nadine, the founder, offered to send me her latest creation at that time, Kokon*, a 2-in-1 cleanser concentrate. I have used the cleanser up until the very last drop and I finally got round to sharing my thoughts. Kokon is the German translation for Cocoon and there could not be a more suitable term to describe this product. Versatile, it is a cleanser/mask that can be used in a myriad of ways, for a personalized routine. Kokon is formulated with nourishing and calming ingredients. It has a subtle nutty flavor thanks to the blend of hazelnut, cashew seed, and argan oils. Add to that a hint of cocoa, vanilla, and sandalwood and you get a delectable yet not overpowering aroma. Matching the olfactory to the visual, Kokon looks like liquid caramel. The first time I used Kokon, it reminded me of May Lindstrom’s Honey Mud as they bear some similarities, both in the texture and scent. While they are equally lush, they do remain different and unique on their own. I have attached below the INCI’s of both products so you can see the ingredients they have in common. The main difference is that Kokon does not contain any honey nor clay, so it feels lighter than The Honey Mud. THM feels more of a winter treatment as opposed to Kokon which can be used (in my opinion) all year long. The other detail that I thoroughly enjoyed was the precise guidance and information you get with the product. The directions of use are clear. You even have the date of production listed (see pic above). To guarantee maximum freshness and potency, there’s a strict 6 month limit between the manufacturing and selling date. I received the product early 2018 and it would have been available for sale until July the latest. Nuori is another eco brand that is transparent about the expiry dates (see my review here). Kokon in a few words: warm, silky, soft, sensual, enveloping, comforting, healing. I was amazed at how well it lathered without containing any emulsifiers, thickeners or preservatives. Like Celestyna Moss rightfully says, the formulation is key and Nadine Ammari has achieved a real skincare prowess. The formula of Kokon is outstanding. It took the founder more than two years of research and development to come up with Kokon and the result was worth the wait. 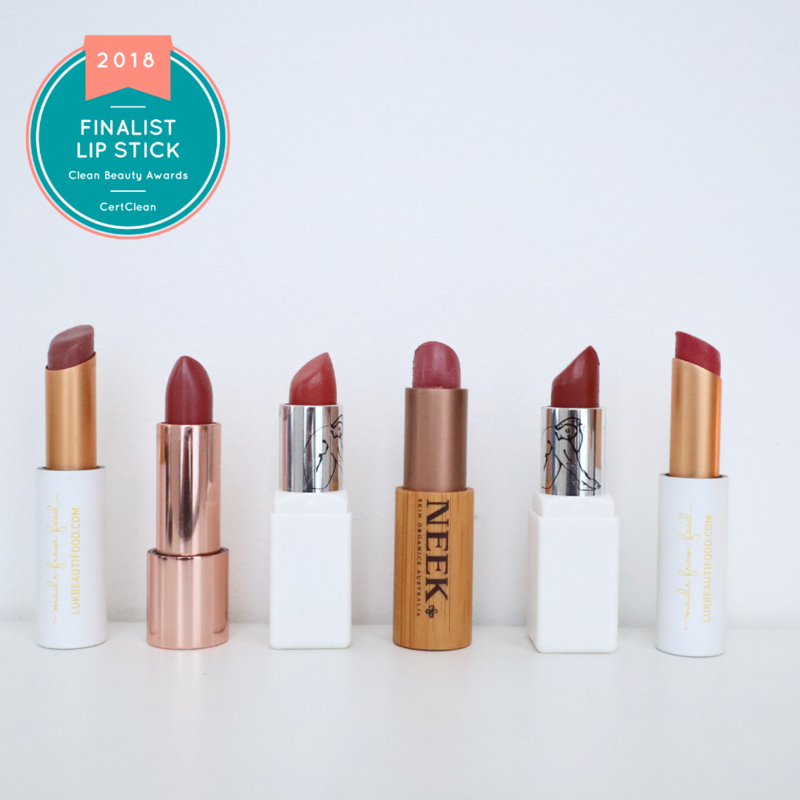 Just like nature takes its time, so does Nadine Namari when creating new products. This is sustainable, green beauty at its best. Once you pour the product into the palms of your hands, it has this mellow liquid caramel texture which upon contact with water, becomes soluble and washes off like a dream. No sticky feeling at all (which blew me away seeing how caramel-like it initially feels), just velvety soft, clean, glowing skin. Kokon is an oil/cream hybrid: while it has more of a cream feel to it, it functions like an oil cleanser in the sense that it removes makeup too (with the exception of mascara or heavy foundation). Regardless of how I used Kokon (be it as a first or as a second cleanser), I experienced no issues at all, my skin remained in top condition. It did not aggravate any current breakouts, it even helped heal inflammations quicker because kept my skin balanced. After a long day, coming home to cleansing your face with Kokon is a magical experience. Every time, I felt the tension, grime and heat go away as I massaged it on my dry skin. I would feel a headache towards the evening and see a genuine relief once I had “kokoned” my skin. It is also a cleanser suitable for all types. Mature/dry skin will enjoy the softening and hydrating feel and can also use it as a restoring face mask whereas oily/combo skin can simply enjoy a nourishing cleanser that gets rid of all the dirt without stripping the skin of its natural oils. Skin will remain soft, calm, balanced and ultimately clear. Luxury is simplicity, when a product feels, performs and delivers effortlessly, that is the epitome of refinement and luxury. It is easily one of the most beautiful and indulging cleansers I’ve ever used. Just sublime. As soon as I ran used it up and moved on to a different product, I missed the luscious, silky smooth feeling of Kokon. The 100mL bottle will last you for a solid 2-3 months of daily use. The only minor ‘issue’ I had was that I couldn’t really tell when I was running out of it, so it is preferable to always have a backup cleanser. At the price of 61CHF (approx. 53 EUR for 100mL) it more a high-end product but sample sizes are also available on Namari’s website. Namari also has a local recycling program for their beautiful bottles and Swiss clients can send them and receive extra points for their future purchases in return. You can order directly from Namari or shop on So Natural Beauty, one of their stockists. Kokon is a decadent skin treat that nourishes the skin and soothes the spirit. An intoxicating blend of spices and exotic oils that elevates the ‘mundane’ task of cleansing your face. I highly recommend giving this amazing Swiss brand a try. It is the embodiment of “green/clean” beauty in the sense that it is mindfully crafted with utmost care and intelligence, aiming to offer your skin a soothing and replenishing experience. Have you tried Namari? Which Swiss brand do you enjoy? *Sample sent for review consideration, all opinions my own.